But dude. The bike decals say 'Trek'. 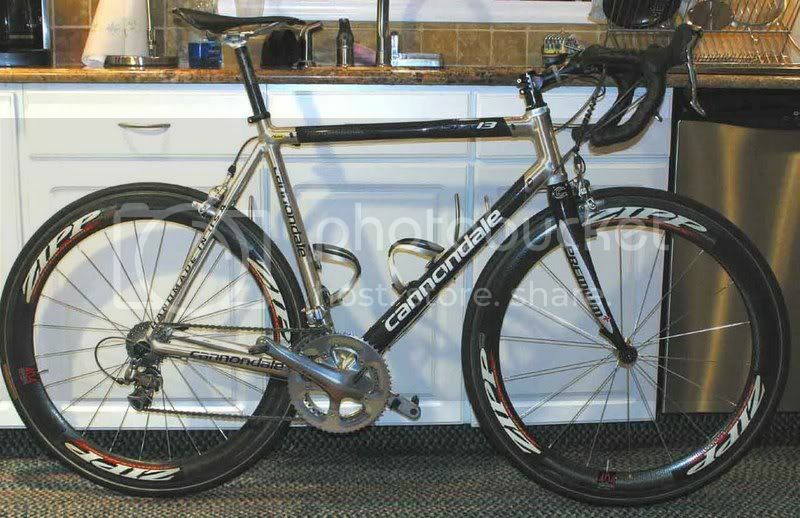 That's almost as bad as 'Cannondale'. 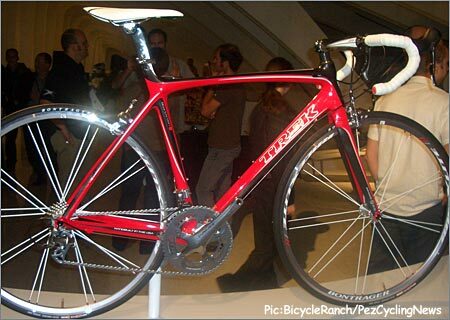 So do what I do: just get a pair of Zipps, slap them up on the bike, and nobody will even notice the friggin bicycle. They'll be blinded by the Zipps.